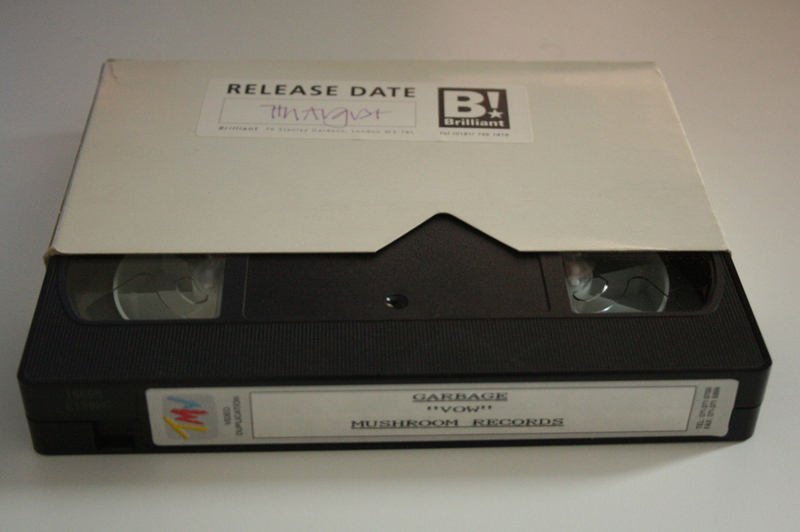 Promotional VHS containing the video for Vow, comes in a plain white slipcase with sticker on the tape itself. The video debuted on August 7, 1995 ahead of the release of the debut album in the USA. Vow was released in the UK during March 1995.